Osman S. Arolat was born in 1942 in Ankara where he went to primary and secondary school. He completed his university education in Institute of Journalism at Istanbul University Faculty of Economics. Since 1965 he professionally works as a journalist to which he started in 1962 as an amateur. He worked as editor in chief in ANT and Yeni Ortam, as news manager in THA, Milliyet, Güneş and Sabah Newspapers, and worked as managing partner in ISTA agency and Yeni Günaydın. 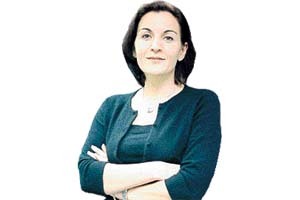 After working 13 years as editor in chief in Dünya Newspaper, Arolat has still been the chief writer of the newspaper for 8 years. He has been granted many awards in his profession and gave journalism lectures in many universities. He took role as producer and commentator in many TV programs. He moderated the Anatolian Meetings organized by Garanti Bank and Central Bank of Turkey. After graduating from Boğaziçi University, Department of History, Ferhat Boratav did his masters degree at Grenoble University about “Turkish Guest Workers”. His media adventure began in Nokta Magazine. 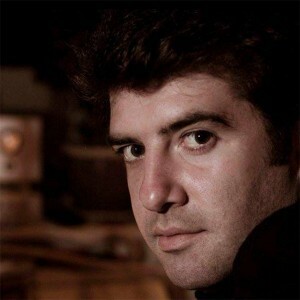 He worked as producer, presenter and radio reporter at BBC Turkish Service in London. After returning to Turkey, he worked for a while at a TV production company. Afterwards, he returned back to reporting and worked as manager at ATV and executive director at CNN TÜRK. He sees the theatre in which he was interested at the university and cooking which he did while living in France, as important chains in his career. 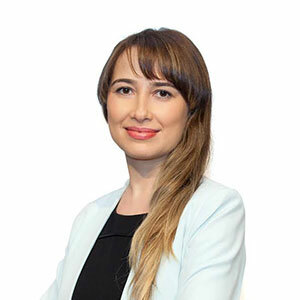 Ebru Arzu Çağdaş was graduated from Istanbul University, Faculty of Communication, Department of Public Relations in 1994. She worked as reporter, editor and producer in TV channels such as Show TV, Kanal D, ATV, Star TV. She played a part in NTV’s founding team and worked as producer at news discussion programs. She worked as corporate communications coordinator at Akkök Group between 2000 – 2008. After 2008, she carried out mant communications projects for many private enterprises and NGOs and worked as press and media communications consultant. She has been working for Ipsos since 2010 as corporate communications consultant. Graduated from METU – Department of Economics and after a short experience of advertising and banking, Vural Çakır took place in the foundation of Zet Research Company. After the merger with ACNielsen in 1993, he became the trading partner and the general manager of the company until the end of 2000. He founded KMG Marketing Services Group in 2001 and acted as president of this group until 2007. In 2007, a partnership was established with Ipsos which is the second largest research company of the world and which has also acquired Synovate in 2011. 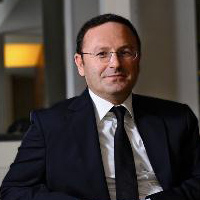 He acted as the CEO of Ipsos Turkey and as the member of Ipsos Global Management Council until the end of 2015. Having many articles published in many business magazines, Vural Çakır gave lectures at Bilgi University, Adschool Marketing Communications Master Programme between 2008 – 2013. 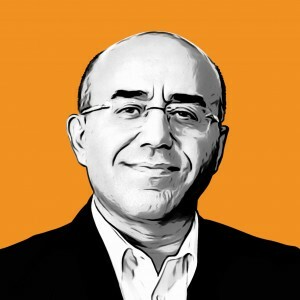 He is also the author of two books named “Geleceğe Dokunuş” (Touching the Future) and “İş Hayatının – Okulda Öğretilmeyen – 21 Gizli Kuralı” (21 Secret Rules of Business Life – Not Taught at School). 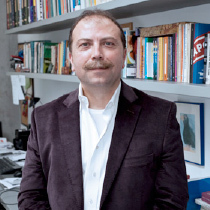 After graduating from Boğaziçi University Department of Economics in 1990, Tonguç Çoban worked as specialist in various unions. Between 1994 and 2006, he took role at DİSK (Confederation of Progressive Trade Unions of Turkey) as trainer, researcher and consultant. He took place at social dialogue institutions such as Economic and Social Council, ILO (International Labour Organisation, Turkey-EU Joint Advisory Committee. He conducted many training, research and implementation projects about social policy. 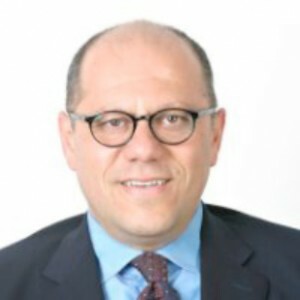 He worked as managing director of Ipsos Social Research Institute in Turkey until the end of 2013, where he conducted many research projects for public services, international organisations, NGOs, universities and private companies. Berk Çoker was born in İzmit in 1979. After graduating from İstanbul Bilgi University Faculty of Communications, Department of Media and Communication Systems, he lived for over 7 years in Europe. He made his Masters Degree in International Relations and Political Sciences. He studied at Lille Ecole Superior de Journalism in France. He worked as page editor at Haber which is the most important Turkish newspaper in Scandinavia Region. Çoker wrote a book about “Science Fiction Cinema 1900-1970”. Primarily to South America, he travelled to more than 60 countries. 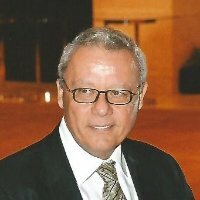 He still continues to write his second book “Science Fiction Cinema 1970 – 2015” and also he takes role as editor in bilgicagi.com, techhandle.com and l1ucgen.com websites. She was born in İstanbul in 1970. Her father Ekrem Dürüst is a businessman and industrialist and her mother Gül Dürüst is a housewife. 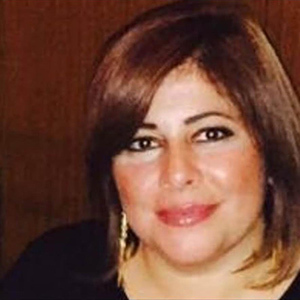 She went to Private Kalamış Primary School and to Nother Dame de Sion for secondary and high school. She then graduated from Istanbul University Faculty of Political Sciences Department of Economics in English. She took role in Habitat II projects in 1996. She started her master’s degree in Behavioural Sciences at Newport University and in Psychology in Maltepe University. She founded Aralık Association in 2007 where she took role in many social projects as founder and chairman. She still continues to contribute to social projects. Ziya Hakan Ergin was born in Adana in 161. After graduating from Boğaziçi University Department of Business Administration and accomplishing his military service, he started to work for Profilo Holding (Bosch). Ergin was transferred to Eczacıbaşı Holding where he worked for 9 years in FMCG department. 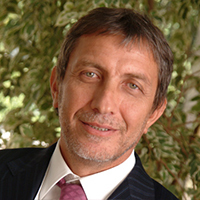 He worked as general manager at Eczacıbaşı Girişim Pazarlama Dağıtım between 1994-1995. 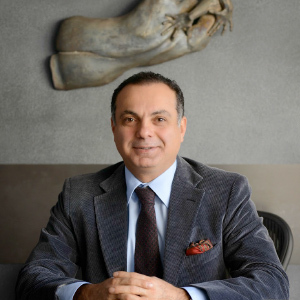 Having had a role as Board Member at Avon Türkiye, he joined Metro Cash&Carry in 1995 and became the general manager of Metro Cash & Carry after 1 year training and orientation. After Metro, Ergin took role as Board Member at CarrefourSA where he has started to work as General Manager since February 2016. Dehşan Ertürk was graduated from Marmara University Department of Economics in English and finalized his Master’s Degree in New York City University Department of Marketing. 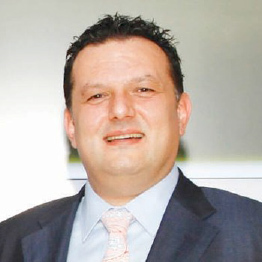 Started his career as customer manager at Procter&Gamble in 1998, Ertürk has also worked as consultant between 1999 – 2002 in New Yok where he was pursuing his Master’s Degree. Before joining Avea, he worked as product manager between 2004-2005, and worked as customer gaining marketing manager, Gnçtrkcll Program Managament Manager, Hazır Kart Loyalty and Income Management Marketing Manager and finally as Department Head in charge of Corporate Strategy at Turkcell. He is now working as Assistant General Manager in charge of Marketing at TürkTelekom. He was born in 1973 in İstanbul. After graduating from Marmara University Faculty of Law in 1996, he did his Maters’ Degree at the same university’s Social Sciences Institute, Department of Private Law. He still works as an independent lawyer and also he is the attorney of Turkish Patent Institute. His specialisation areas are intellectual property, business law and commercial law. Married with one child, he speaks fluently English. 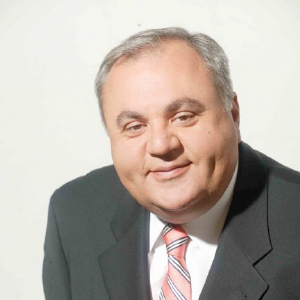 Dr. Huseyin Guner started his medical clinic life with a small clinic at Bagdat Street in 1998. He then founded Superplast Beauty Center in 2005. He enlarged his team with the arrival of new plastic surgents to the Center. Believing that teamwork is essential for the success with the patients, Op. 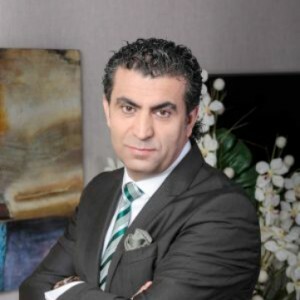 Dr. GUner, founded “Superplast Esthetics Surgery Complex” in 2009. He is known globally as one of the best and reliable surgeon in 3D facial rejuvenation, laser supported nasal surgeries and laser blefaroplasti cures. Guner is sharing his experiences mainly in our country but also in USA, Europe and Gulf countries. 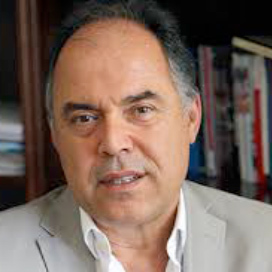 Fuat Keyman is Director of Istanbul Policy Center and Professor of International Relations at Sabancı University. Keyman is a leading Turkish political scientist and an expert on civil society development, democratization, globalization, international relations, and Turkey – EU relations. He is member of “Think Tank 20″ and the author of four short articles submitted as a part of the project. Prior to joining Sabancı University, Keyman taught at the Department of International Relations of Koç University from 2002 to 2010 and at the Department of Political Science and Public Administration at Bilkent University between 1994 and 2002. He was also Visiting Professor at Carleton University in the summer of 1997. He has received numerous prestigious grants from the EU Framework Programme and the Scientific and Technological Research Council of Turkey. He has been the research director of various projects, such as Peter Berger and Samuel Huntington’s Many Civilizations, CIVICUS, and Mapping Civil Society in Turkey. He holds several post-doctoral Fellowships from Wellesley College and Harvard University. Keyman has conducted extensive research and written copiously on the political and social trends in Turkey, urban transformation in Anatolian cities, the symbiotic relationship between globalization and local development, the impact of this relation on Turkey’s bid for joining the European Union as well as the culture of living together in Turkey. He is the author and editor of twenty books, including Hegemony through Transformation; Modernity, Democracy and Foreign Policy in Turkey (2013), Türkiye’nin Yeniden İnşası (Remaking Turkey, 2013), Symbiotic Antagonisms: Competing Nationalisms in Turkey (with Ayşe Kadıoğlu, 2011), Cities: The Transformation of Anatolia, the Future of Turkey (2010), Competing Nationalism in Turkey (2010), Turkey in a Globalizing World (2010), Remaking Turkey, Globalization, Alternative Modernities and Democracy (2008), Turkish Politics in a Changing World (with Ziya Öniş, 2007), Citizenship in a Global World: European Questions and Turkish Experiences (2005), Changing World, Transforming Turkey (2005). Steve Kretschmer led Ipsos Turkey’s Healthcare Studies for a long while. 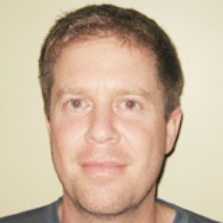 He is now General Manager of Surgo Foundation responsible for health projects in Africa. Born in 1962 in Ankara, he was graduated from METU in 1987. He started to work as research assistant in Ankara University Faculty of Communication. He completed his Masters’ Degree and PHD studies in Ankara University Social Sciences Intittute and Massachusetts University Communication Program respectively. He wrote articles and conducted studies about cultural studies, social criticism, communication theories. He started work as instructor at Istanbul Bilgi University Faculty of Communication in 2005. He took role as department head between 2009-2011. He is now working as Dean at İstanbul Bilgi University since 2011. He pursued his education at Turkish Military Academy, Ankara Law School and then he did MBA at METU. 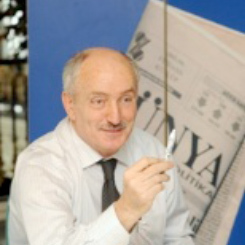 He founded Öykü Advertising Agency in 1985. He gave lectures at the communication faculties about strategy, creativity, campaign management and election campaigns. He specialized in destination marketing (especially with external communication campaigns of North Cyprus and Turkey) and political communications. In 2010 he was chosen for “Dream Team” of 10 globally leading political consultants. The same year, he was also awarded with Aristotle International Political Communications Grand Award. In June 2012, he was selected as Global Chairman to Dialogue International which is the second biggest network of independent advertising agencies and led this duty for 3 years. He has a total of 30 international and national awards including Silver Adrian Award for Turkey’s promotion campaign in North America and 6 Pollie Awards which is seen as the Oscar of political communication.. He was selected as the chairman of European Association of Political Consultants (EAPC). He is also columnist at Radikal News. He was born in 1968 in Ankara. He was graduated from Gazi University Faculty of Economics and Administrative Sciences. He worked as accountant between 1989 – 2001. After that he left the public services and started to work in private sector. Being also a certified public accountant, Yalçın did his Masters’ Degree in Economics at Boston University. And then he completed his PhD. Having written many books about his profession, he has written also many articles for various magazines and newspapers. 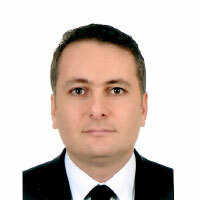 He currently works as manager at Crowe Horwath HSY and also takes role as Chairman of Praktiker Turkey.